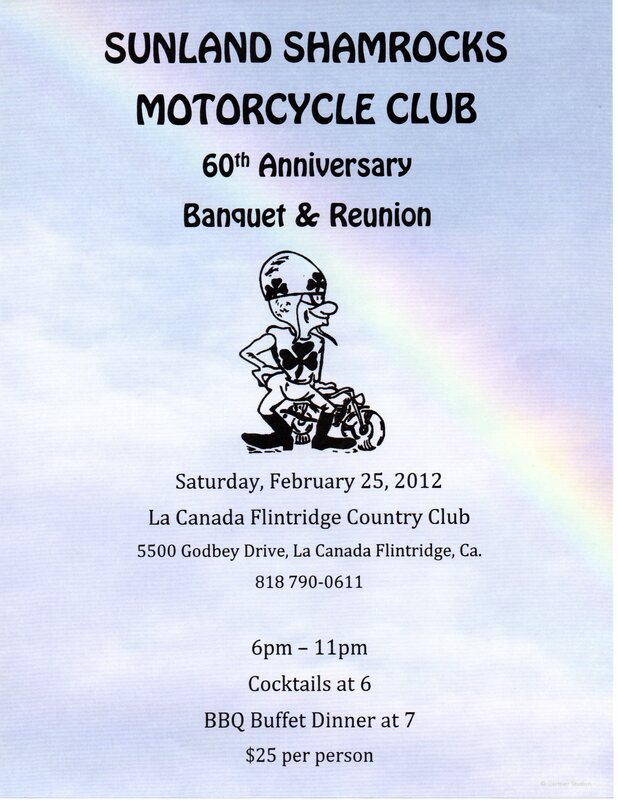 Calling all Shamrocks, past and present. 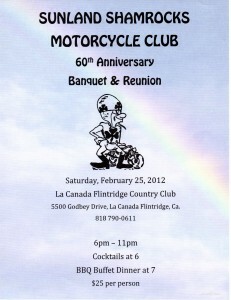 This years club banquet will be combined with a 60+ year reunion party. If you would like to attend, please email will@lighthart.net and we will send you an invitation and RSVP card.